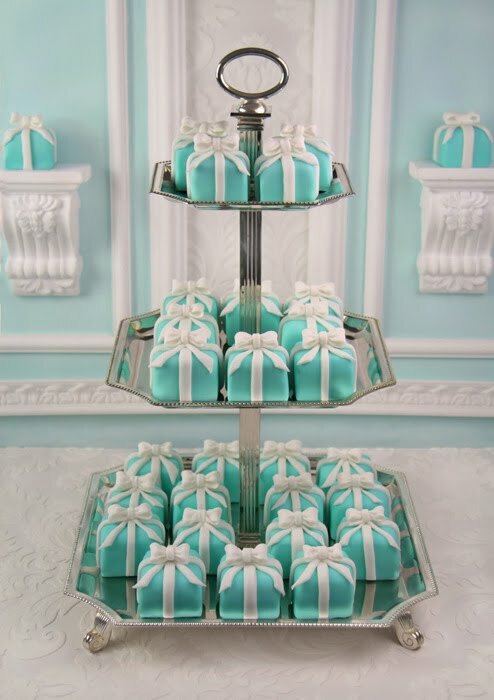 As long as I'm on a roll with Tiffany's, look at these beautiful mini-cakes resembling a Tiffany jewelry box! 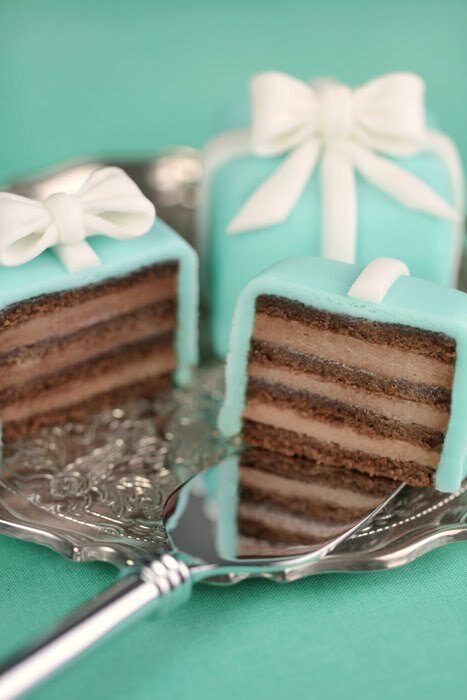 These were made by Patricia Arribálzaga of Haute Couture Cakes for Tiffany's in Barcelona to honor of 50th anniversary of the film "Breakfast at Tiffany's." Light chocolate cake with three layers of chocolate cream filling natural strawberry. So, pretty, aren't they? 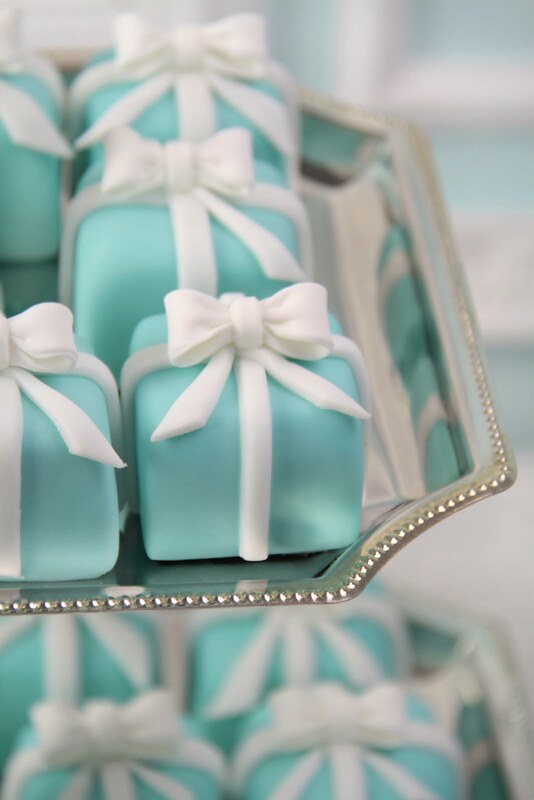 Too pretty to eat .... but they do look so delicious. Woe those are so pretty - and the photo styling is gorgeous - great find! Amazing is more like it! Just perfect...so pretty...I've just found your fabulous blog via Carla Loves Photography. 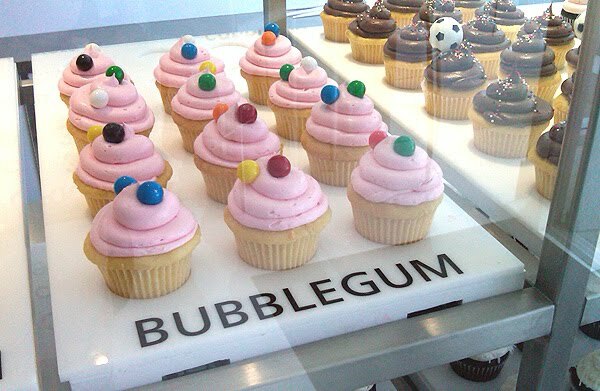 Now these are the only kind of sweets I should have around the house ... the kind that are too pretty to eat. Seriously ! I could never, ever put one in my mouth!!! But my goodness do they look yummy! 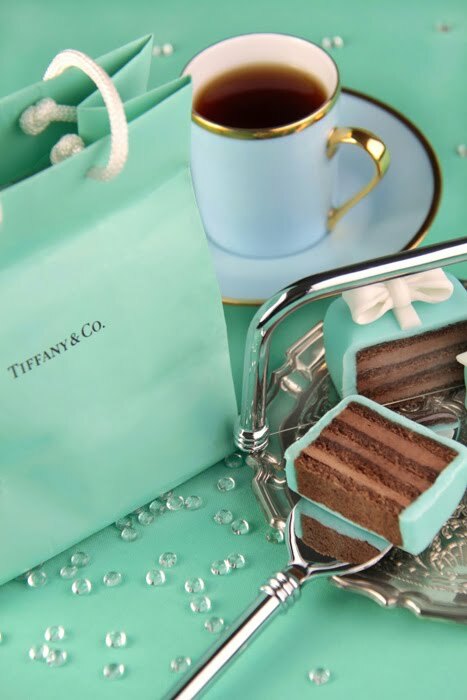 I love all of the Tiffany blue. Would love to paint a wall in my apartment this color. It is so lovely. Beautiful post!